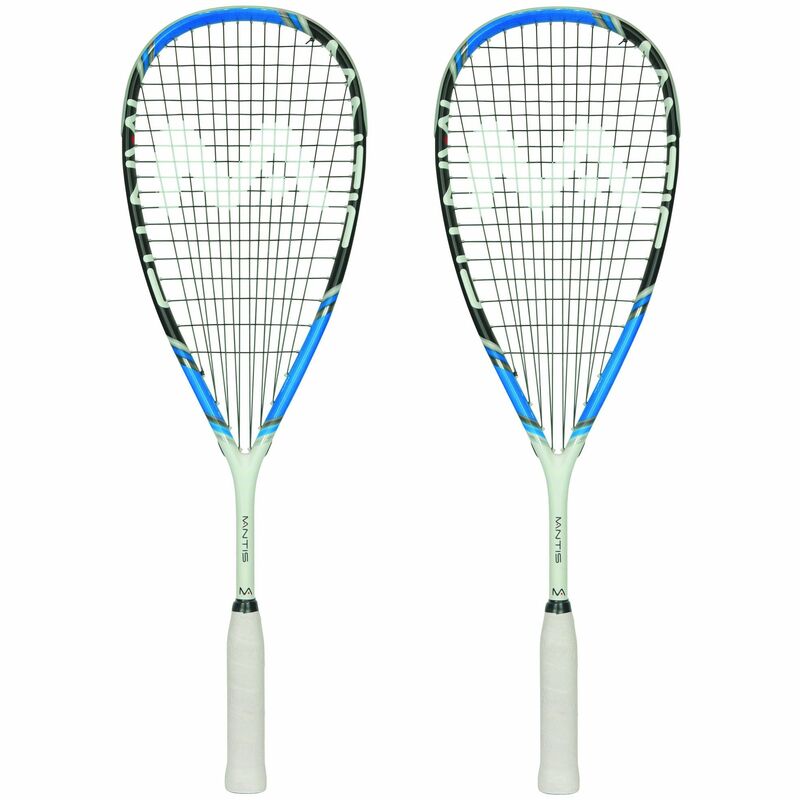 The double pack of Mantis Power 110 II squash rackets will be ideal for the intermediate or advanced player looking for a super-lightweight racket. At 110g these rackets are just that, and they offer good playability potential with stability and power. The open-throat head design has a fan-shaped string bed with the strings in a 14x18 pattern. The 100% high modulus carbon construction makes the frames strong, and the rackets are supplied with full covers which have a strap. 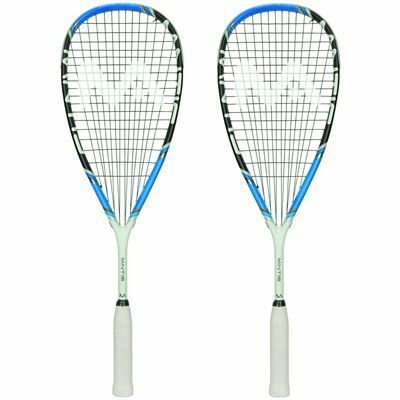 for submitting product review about Mantis Power 110 II Squash Racket Double Pack.